It's not too late to enjoy the last minute of summer at the beach! Experience the summer heat at sea and meet, party or gamble with fellow URComped cruisers! Don't miss this chance to enjoy a hosted trip by the URComped CEO. 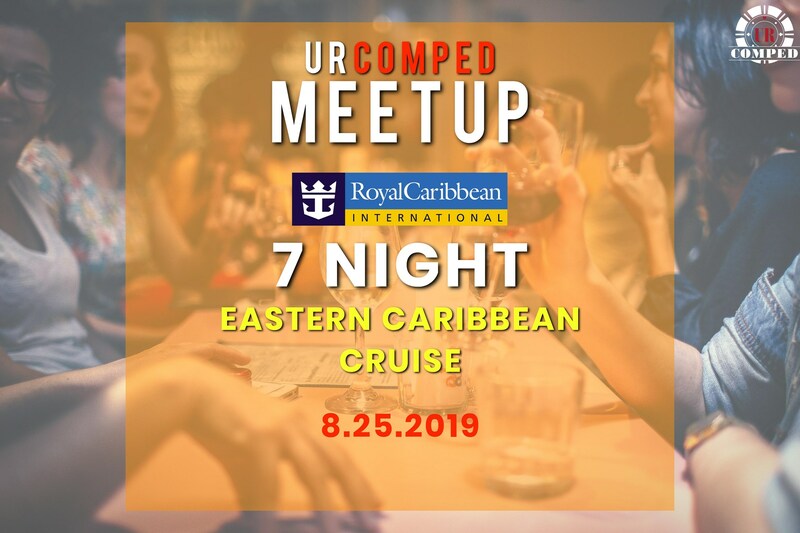 This URComped Meetup cruise is sure to be a BLAST! URComped members will enjoy a cocktail reception, Hot Seat prizes in the casino for URComped customers and, of course, exclusive URComped swag for attendees :) This URComped cruise to the Eastern Caribbean Cruise from Fort Lauderdale, Florida will be hosted by URComped CEO Craig Shacklett. 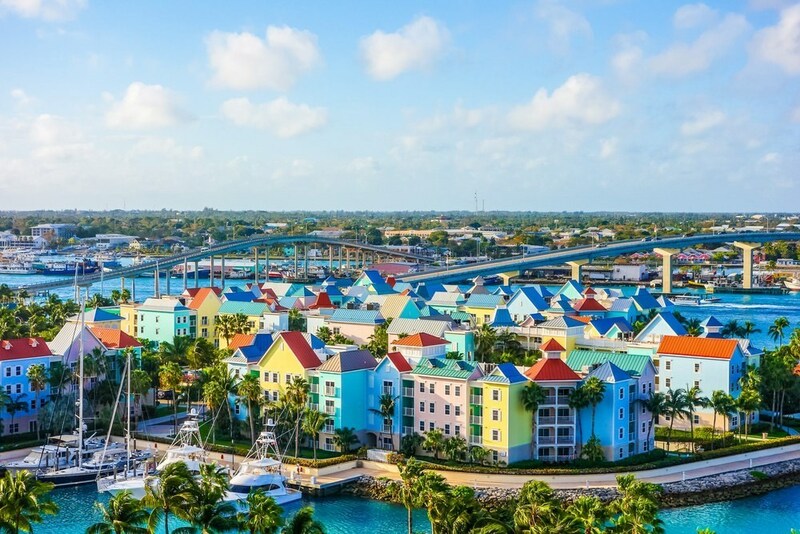 Qualified players will enjoy complimentary stateroom or exclusive discounted casino rate room depending on your level of play! 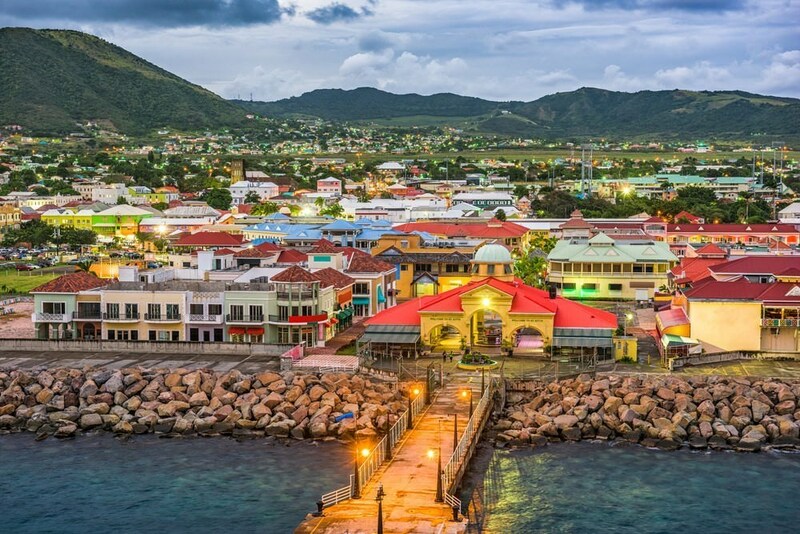 Voyage through one of the most beautiful and fascinating destinations in the world, surrounded by long stretches of white sandy beaches, palm trees, and a turquoise sea.